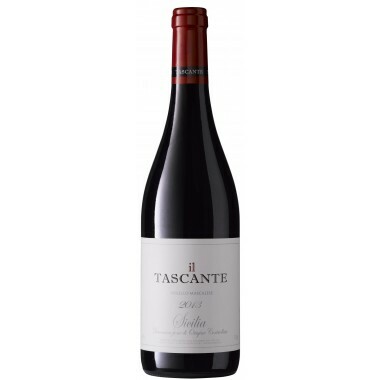 Temprano (del Dos Sierras) Terre Siciliane IGP - Badalucco | Saporidoc UK. 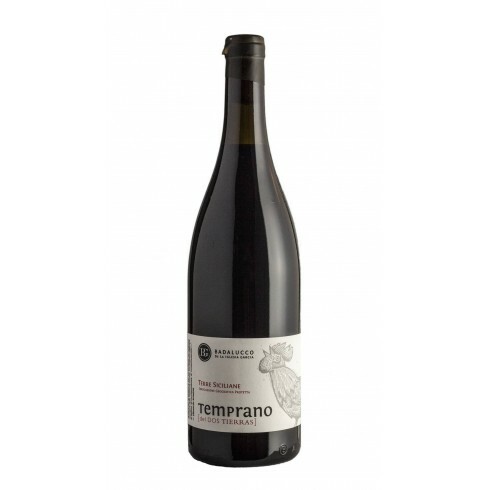 Temprano (del Dos Tierras) from the young and ambitious organic wine producer Badalucco is a unique red wine made from a blend of Nero d’Avola and Tempranillo grapes. 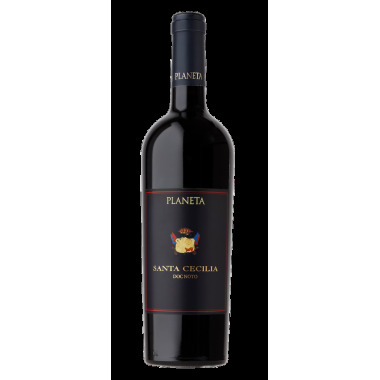 A wine that aims at combining the Spanish and Sicilian wine culture. 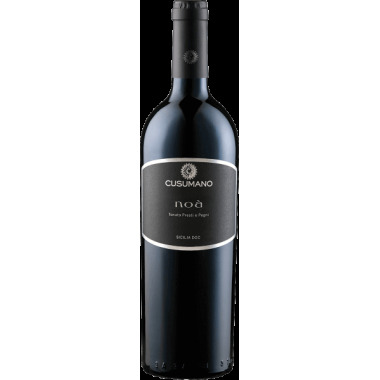 In the Temprano you will find fruit scents typical of the Sicilian Nero d'Avola with the high acidity of the Spanish Tempranillo. 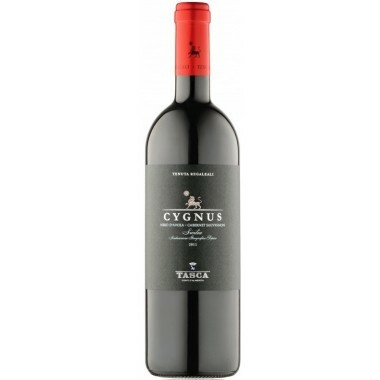 Grapes 80% Nero d’Avola and 20% Tempranillo. 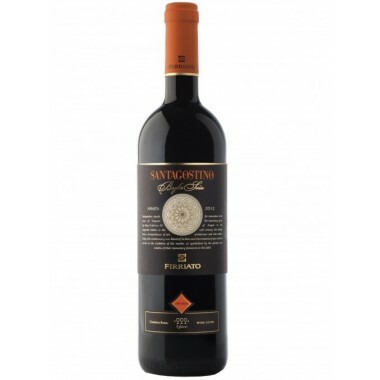 Maturation Ageing in large oak barrels and oak barriques for 6-12 months. 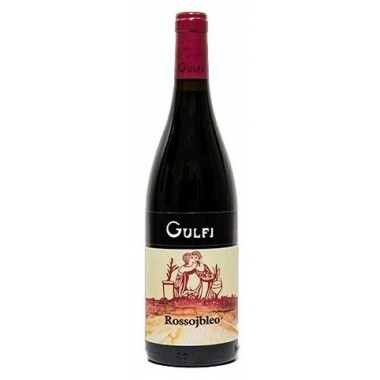 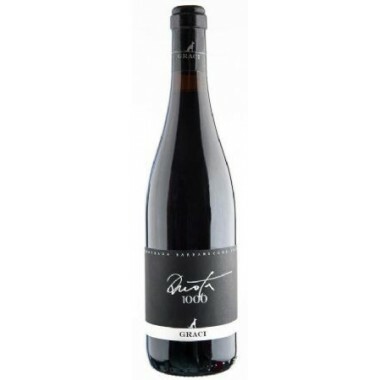 Bouquet Hints of ripe red fruit, carob, black pepper and Mediterranean scrub. 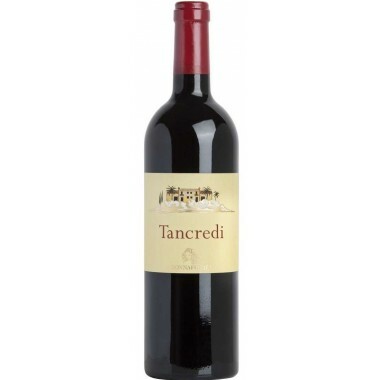 Taste Full-body, fresh, enveloping and pleasant tannin. 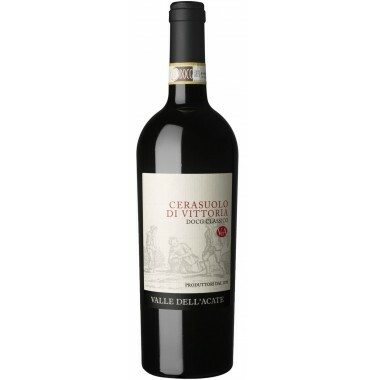 Pairs with Italian antipasti, salami, Iberico ham, cured spanish and italian cheeses, paella and pasta, red meats. 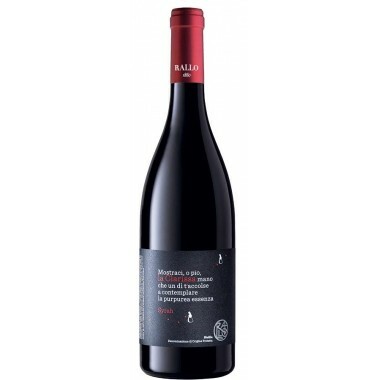 Serve at 13-15 C.
Pier Paolo Badalucco and Beatriz de la Iglesia Garcia owns the Badalucco Dos Tierras winery located between Marsala, Petrosino and Mazara del Vallo in Western Sicily. 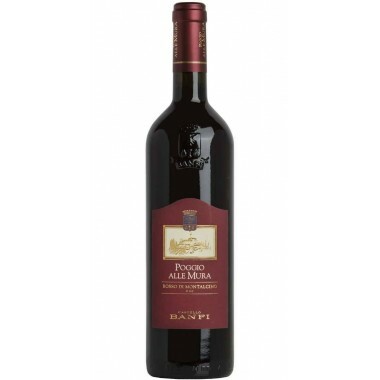 He is Sicilian and she is Spanish. 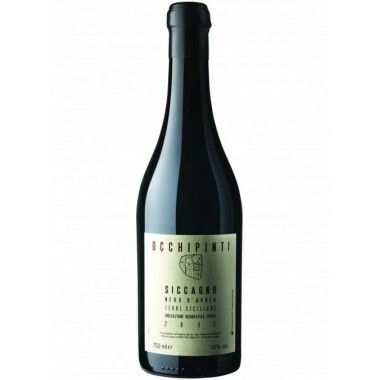 Since 2001 they have experimented with wine production using Nero d'Avola and Tempranillo grapes in their winery. 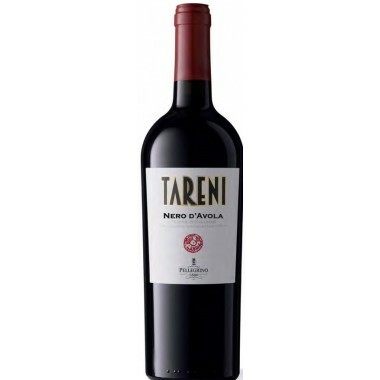 The essence of their philosophy is to produce wines that represent their two lands - Dos Tierras - Spain and Sicily. 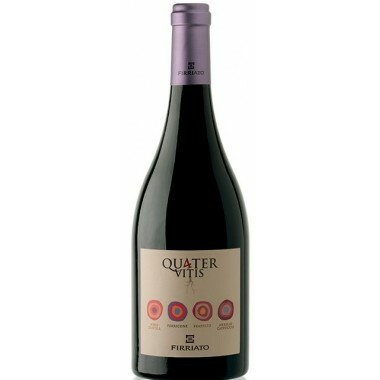 The Nero d'Avola vines perfectly express the characteristics of the territory, while growing the Tempranillo has turned out to be a difficult challenge, which requires care and passion. 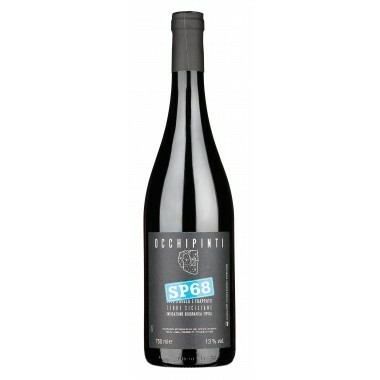 After years of experimentation, the two grapes have given life to a unique and fascinating blend, vinified with the exclusive use of indigenous natural yeasts and aged in French wooden barrels. 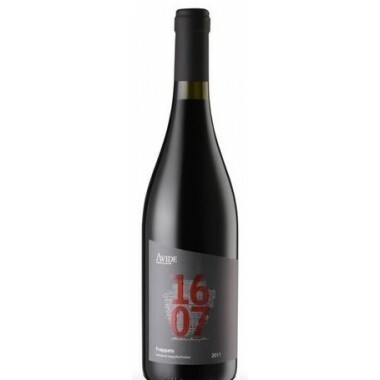 Making natural wines is a central for Badalucco and de la Iglecia Garcia, who cannot imagine a chemically modified wine and manage the vineyards using only what is natural and treatments only if necessary according to the specification of biological or biodynamic farming. 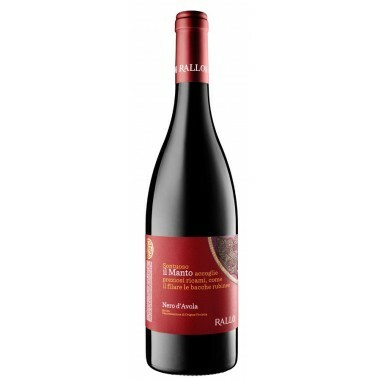 The Nero d’Avola and Tempranillo vines for the Temprano red wine grow in Badalucco‘s vineyards near Marsala and the sea at an altitude of 0-100 m. The grapes were harvested by hand and sorted followed by maceration and spontaneous fermentation using only natural yeasts on the skins and ageing in large oak barrels and oak barriques for 6 to 12 months.